We see many examples of herd mentality in the financial markets. Tulips were a huge craze in Amsterdam in the early 1600s. Dot-Com companies became a rage in 1999-2000. Both these were examples of greed. 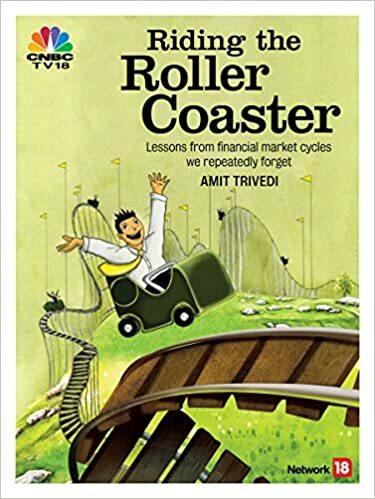 However, post the sub-prime crisis, when stock markets crashed in India, fear made people flock to the safety of capital protection products and LIC’s Jeevan Aastha – a guaranteed return (but lower than inflation) product.